Collector supplied photos and identification of decoys and lures as well as historical and biographical information to help you in your collecting efforts! 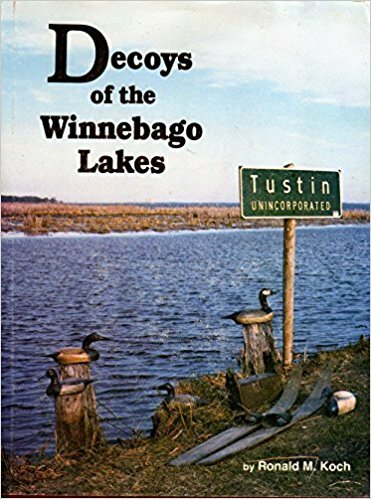 3rd Edition"Decoys of the Winnebago Lakes"
PLEASE Note: The decoys shown on this site are shared and identified by private collectors. None of these decoys are for sale and names of owners will not be disclosed. Click the box below and view over 2500 Wisconsin made decoys and the stories of their creators! Wisconsin-made fishing items have a long tradition of creative genius for catching everything from panfish to muskie. Take a look at the makers and their creations from the Badger State! Click the box below and enjoy a fishing trip through history!